The first day of school can be nerve racking! And that’s not just for the teacher. I can say with confidence I’ve survived my first day of 5th grade and I lived to tell about it! New district, new school, new grade level, new classroom. There are so many “new things” happening in this Applicious Teacher’s life I’m surprised I have enough energy to tell about it! We’ve done a lot in our first few days, but one of my favorite (and my students’!) Was a quick and fun activity we did with the book, “First Day Jitters”. If you’re not familiar with this book, you need to stop reading, click the picture below (affiliate link) and grab it now. This book is one of my hands down FAVORITE books to read! I’ll wait… don’t worry! Ok, now that you’re back… Let’s talk about this book! “First Day Jitters” is about Sarah Jane Hartwell and her first day at her new school. Julie Danneberg perfectly captures the feelings all students have when faced with starting at a new school. But the surprise at the at the end is what sealed the deal for me! (I won’t give it away, but I promise you’ll love it! Now, by fifth grade, most students have read this text, but I still shared it on our first day! Luckily, many of the students forgot the ending so it was like reading the book for the first time! As we read, I asked some of the questions from the question cards that come in the First Day Jitters Close Reading pack. Then, I passed out a few of the cards and we answered them together as a class. It was a perfect way to discuss the text in a meaningful, yet casual way. From there, we headed back to our seats. We discussed how Sarah felt through out the text. Then, I passed out the responding to text and emoji sheet. We discussed how they felt on their first day of school. Then, my students choose three emojis they felt best represented how they felt throughout the first day of school. After selecting their emojis they could write about how they felt coming back to school as a big fifth grader. After their writing was done, they could color and cut out their emojis and glue them to the bottom of their writing. I kept this writing pretty casual as it was their first day back. If students didn’t finish, I gave them the next day to complete and publish their writings. Can I just say, the kiddos were REALLY into this? Like seriously!!! They even wanted to take the extra emojis home to color. I was like SURE! Here’s a few of their writings. It was fun to see how they were feeling those first few hours of school! I wanted to display our writings for the first few weeks, but there’s not really a lot of extra space in my “concrete-able”. So, I used paperclips to hang our emoji writing on the blinds at the front of the room. So that’s a little peek at what we did on our first few days of fifth grade! If you want to grab this fun writing activity and discussion cards for your class, you can find EVERYTHING here in my TeachersPayTeachers store. Now this pack has WAAAAAYYYY more in it than just the emoji writing! 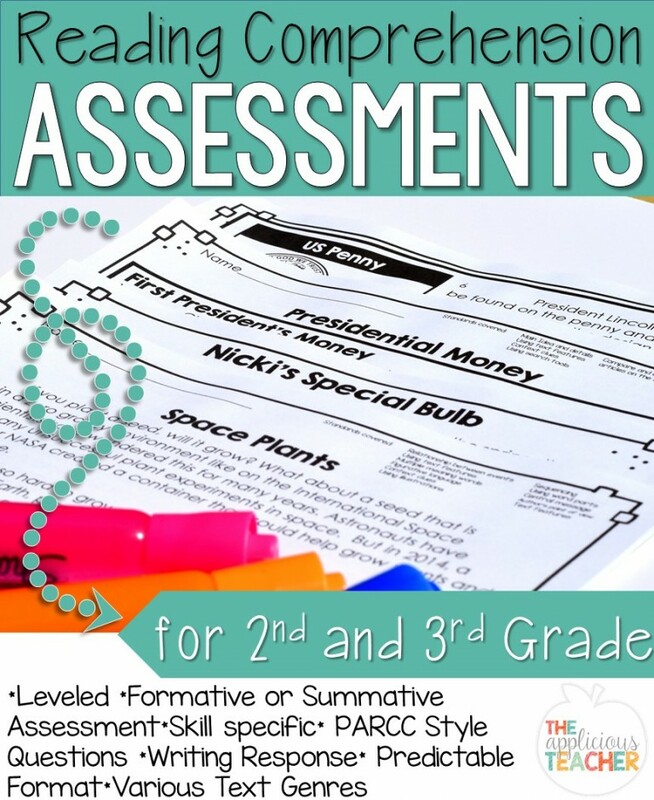 Lesson plans, vocabulary building activities, tons of writing activities, and quick prints, this pack has everything you need to work through a close read of this amazing book! Check it out! Now, I’m off to make dinner and finish up some school stuff that I haven’t finished yet….